Are you losing your young talent? Is employee retention a problem? In the nonprofit sector, employee turnover is an issue, particularly among organizations with 20 or more people. I recently read the story of a $40,000 donor who wanted her gift back because the employee she connected with left the organization. Fund-raising is a particularly difficult area to keep good talent. Pay is low, while stress and burnout are high. Why do we keep losing people? Do they not like us? Did we offend them? Are we just not paying them enough? It turns out that pay is not paramount when it comes to employee loyalty and engagement. Feeling like there is room, use, and appreciation for their unique gifts and talents is paramount. So how do we engage our staff? Spend quality time with them. Not golfing or drinking beer, but in the office — listening, coaching, supporting. Do it authentically. Show appreciation often. Do it in public AND in private. Give them new opportunities. A mentor once told me to delegate opportunities — not tasks. Follow through on your promises to them. Don’t say you will look into development opportunities, and then forget about them. Deliver — consistently. Pay them competitively. It’s amazing how little nonprofits pay their talent. It’s even more amazing when they wonder why they can’t hang on to top talent, and why employee acquisition costs are so high. 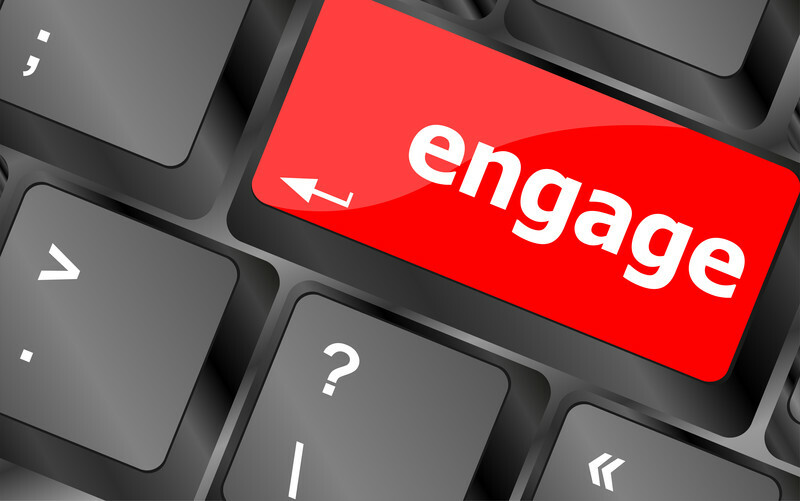 While pay is not the #1 priority for engaged employees, it IS important. Find a way.